A Court has found that the previous owners of this outlet store shopping website, CHANEL BAGS OUTLET, had been selling replica Chanel handbags. 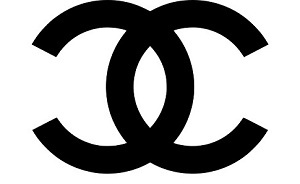 As a result, the Court's decision removed ownership from the replica bag sellers and then granted CHANEL ownership of the domain, chanelbagsoutlet.com, to prevent it from being used for illicit purposes again in the future. Replica Chanel Bags At A Discount Outlet Price. Make every effort to not mess up by getting a cheap fake Chanel bag. When you are going to get a new CHANEL bag, be careful that you are not getting it from an unauthorized source, such as an online chanel bags outlet. Shop only for the authentic at the CHANEL boutiques. 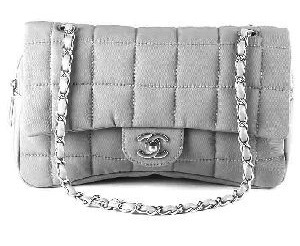 For more replica products, visit Chanel Replicas.